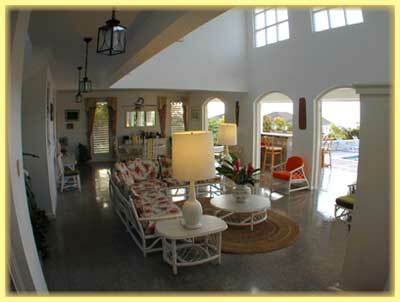 Burlingame Villa is located 15 minutes from the Montego Bay City Center. Located 200 feet above sea level in Ironshore, the villa has a panoramic view of the Caribbean and is minutes away from four Championship golf courses. It is perfect for groups of four to six people who wish privacy. A splendid alternative to hotels and all-inclusives. Be pampered in a home away from home.